Washington Components are an experienced company of 30 years. 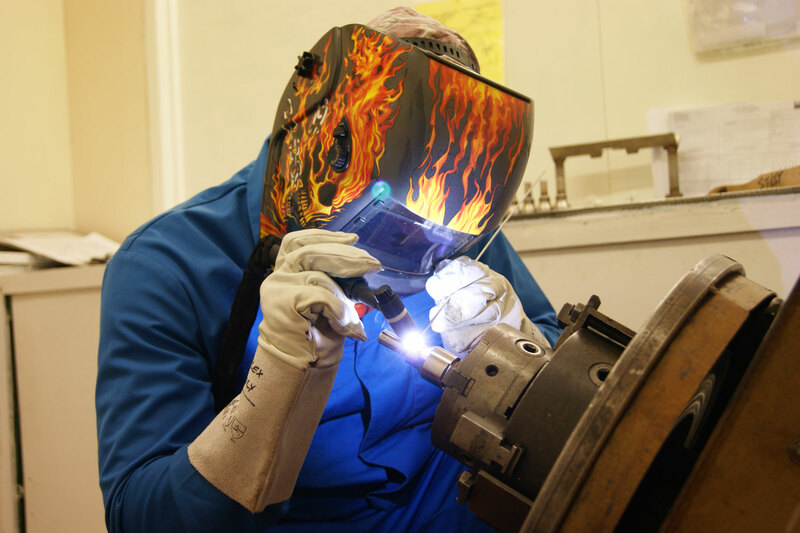 With 30 years+ Engineering expertise we have partnered with customers in many different industrial sectors and markets. 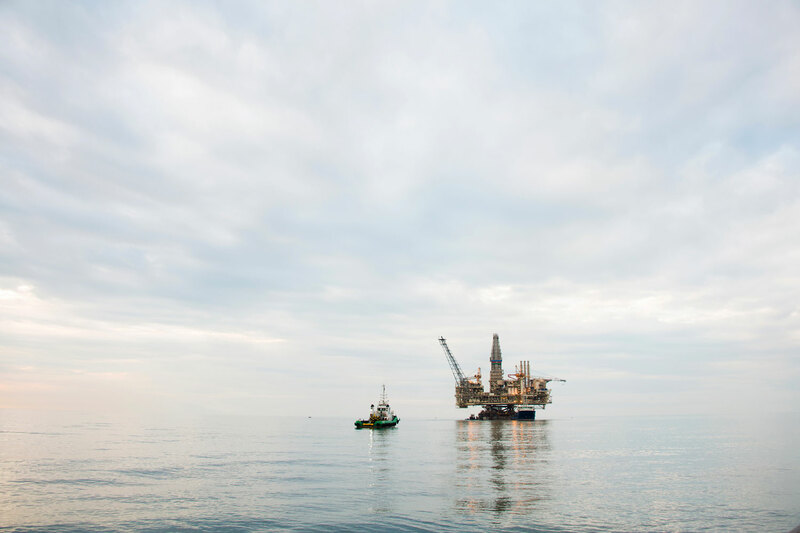 These include, SubSea, Oil & Gas, Alternative Energy, Transportation, Power Generation, Telecommunications and Fluid Transfer to name just a few. 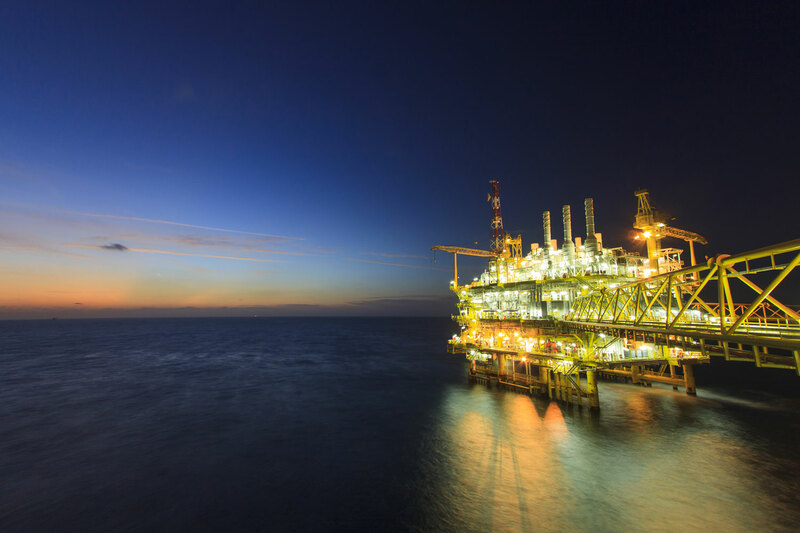 We have manufactured components and fabrications for BP, Shell, Chevron, Total, Aramco, Technip, McDermott, Siemens and many other Global organisations with specific needs and robust specifications. 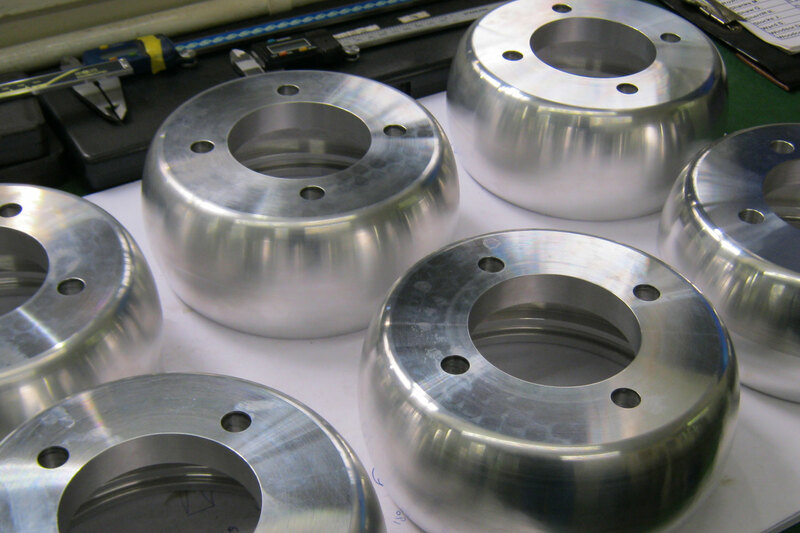 We manufacture components from a full range of materials including Inc.625, Super Duplex and Titanium alongside 3rd party registered Exotic Material Handling Procedures. 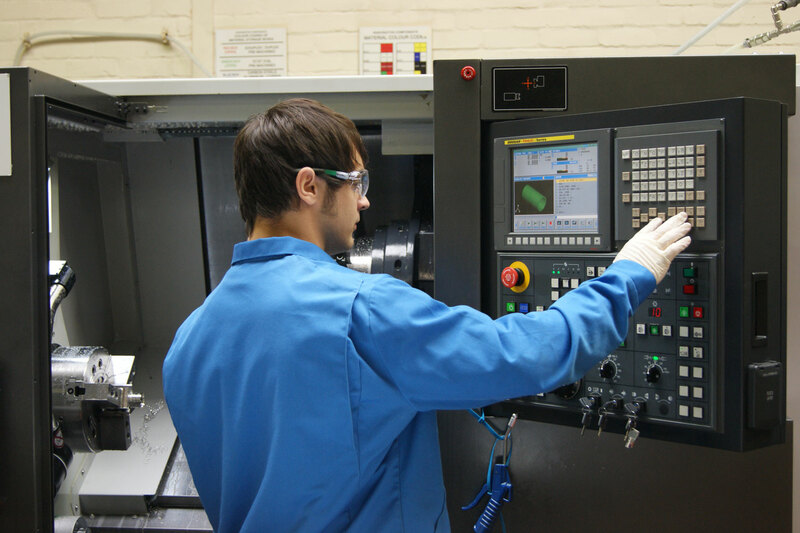 We can also manufacture components and fabrications from most other metals and plastics. 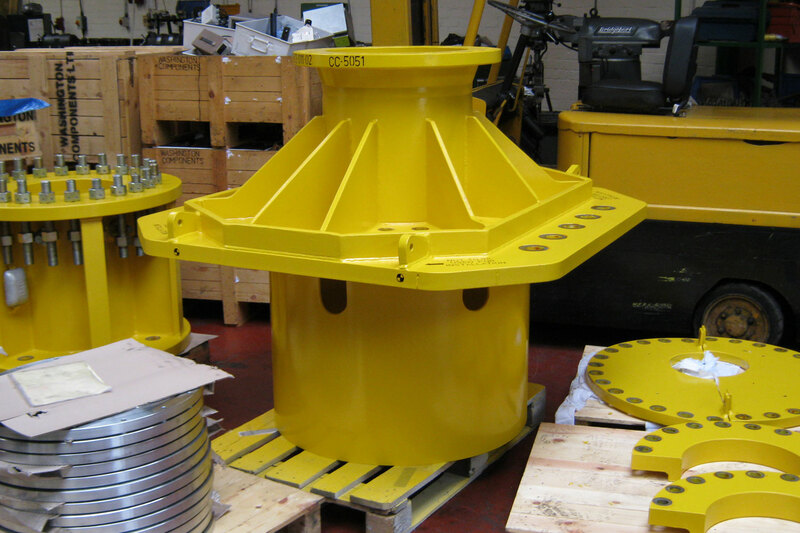 We cater for one off's or large run and repeat orders on all materials. From a service point of view, we have an extremely capable and well qualified team. We can offer a Kanban service for repeat orders and carry significant expertise in the field of complex Project Management which, reduces your need for multiple Vendors and the benefits that brings.